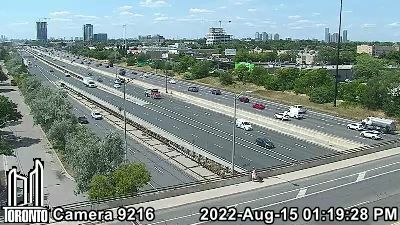 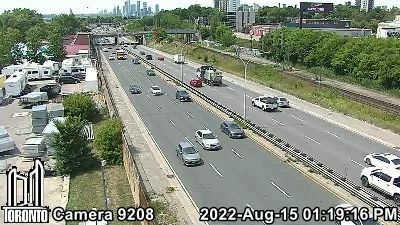 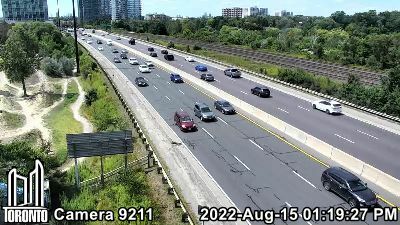 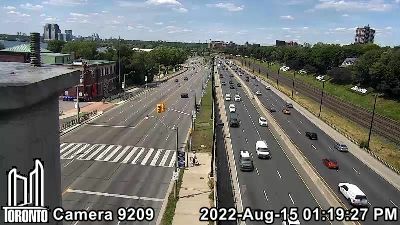 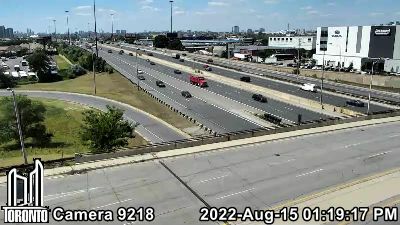 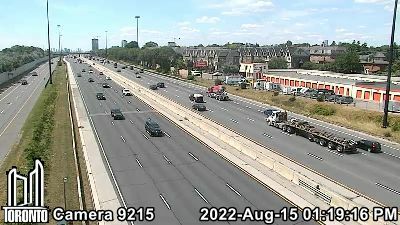 To assist in your drive around Toronto we present a listing of all Live Eastbound Gardiner Expressway traffic webcams from Kipling across to the DVP complete on one page. 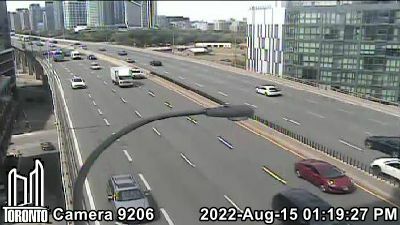 You know, by the time that traffic, roadwork or weather is on the radio its old news. 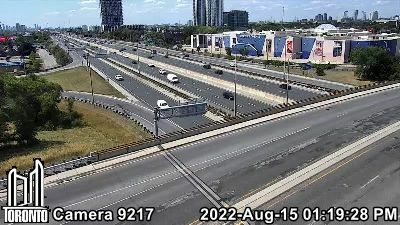 Bookmark these Live Gardiner Expressway traffic webcams on your computer, tablet or smartphone and check it out whenever travelling around Toronto. 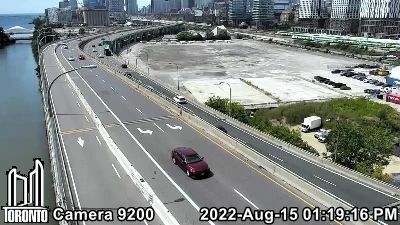 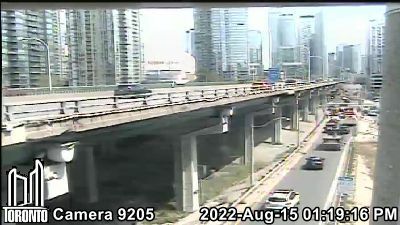 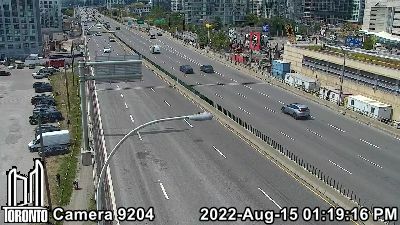 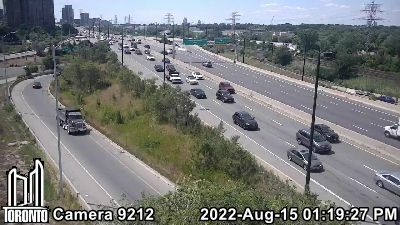 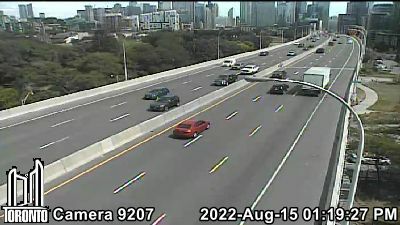 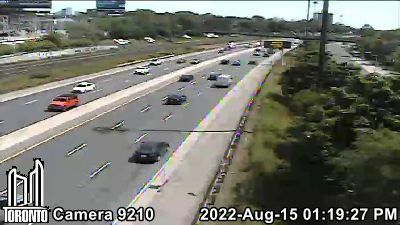 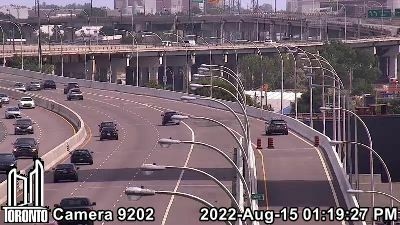 We hope these live Gardiner Expressway webcams will enable you to avoid all traffic problems (Remember F5 to Refresh). 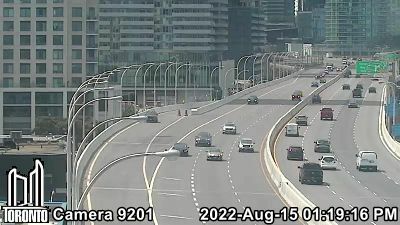 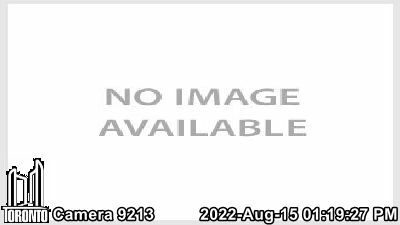 These images courtesy of the City of Toronto. 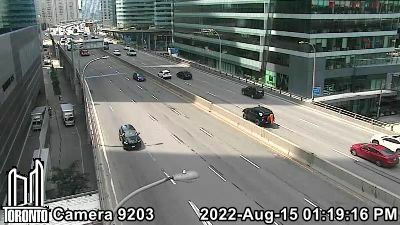 TrafficToronto.ca HomeSELECT Where you going today! 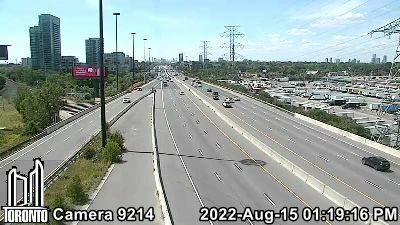 Copyright © 2011- TrafficToronto.ca All Rights Reserved.